At Yorkshire Farmers we create all our sausages on the premises, fresh. 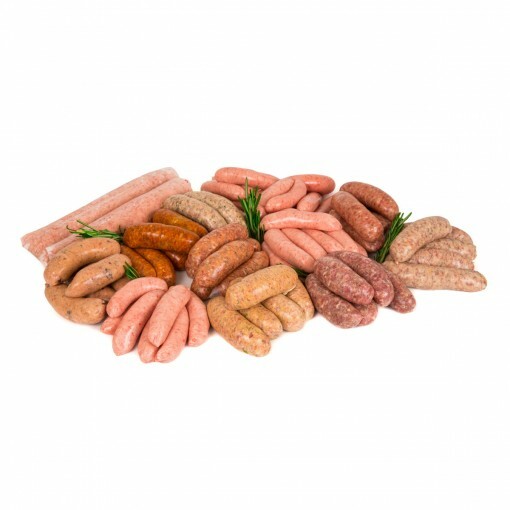 All contain at least 80% pork meat ensuring you get a proper meaty taste. We make a variety of flavours which are all extremely popular with all our customers. You will never have had bangers and mash as tasty until now! Please note that the flavours provided will be those produced that week. We will ensure you get as many different flavours as possible. However if there are specific ones you really do like you can drop an email or fill in the Contact Us form and we will do our best to put them in for you. 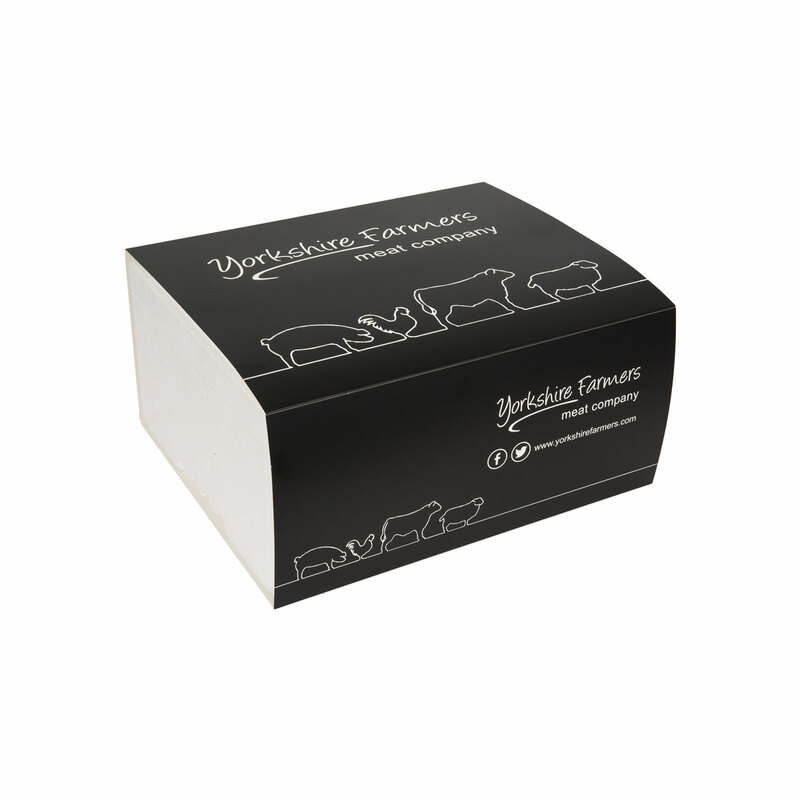 We think not knowing is more of a surprise though when you open up your box! All products will be labelled with their individual flavour.